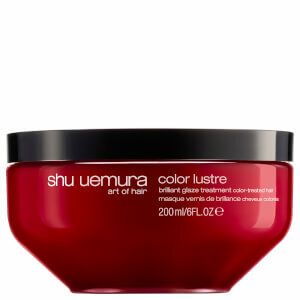 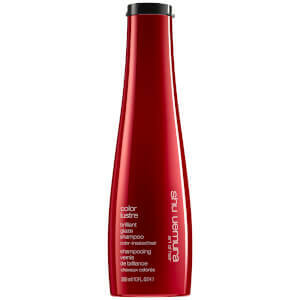 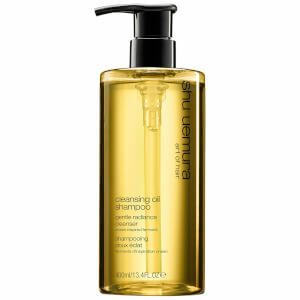 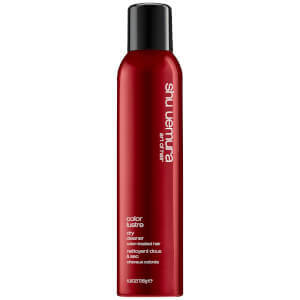 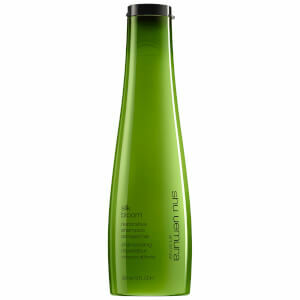 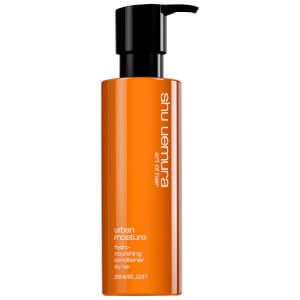 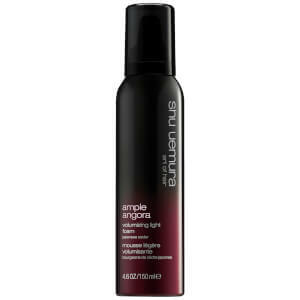 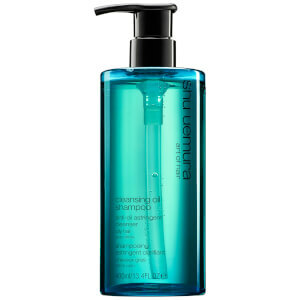 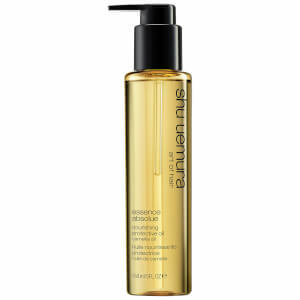 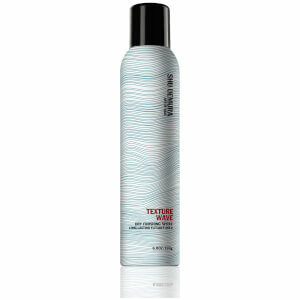 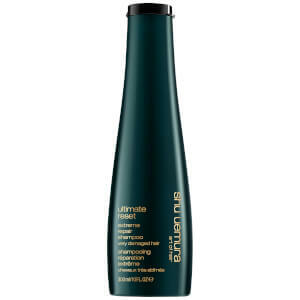 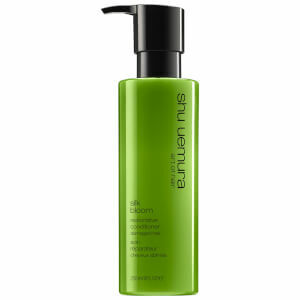 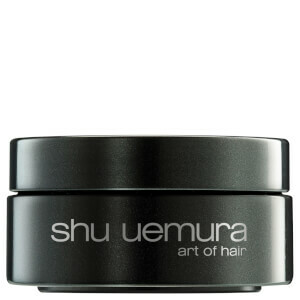 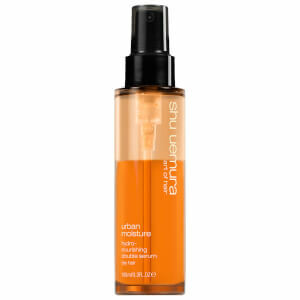 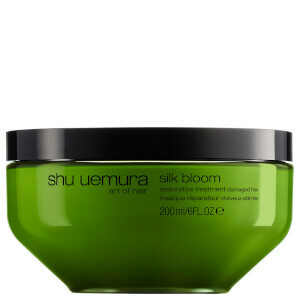 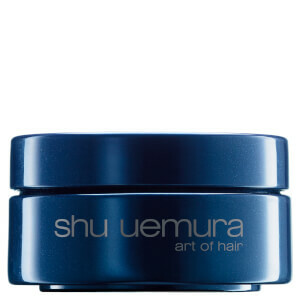 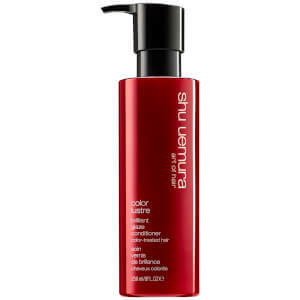 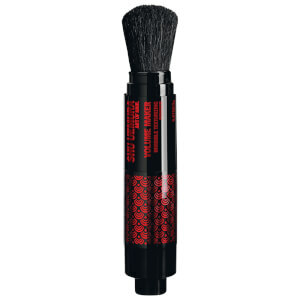 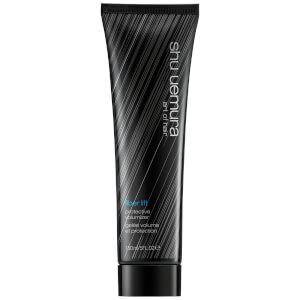 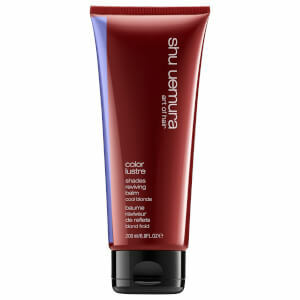 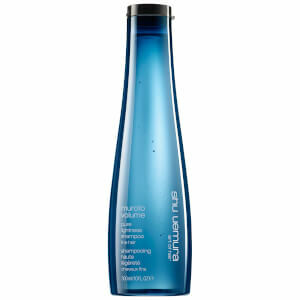 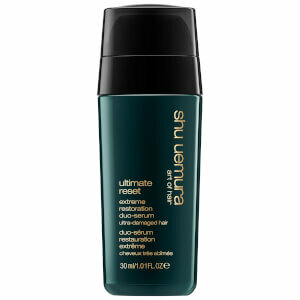 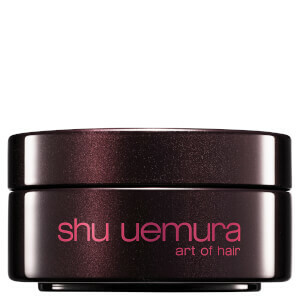 Shu Uemura are a renowned Japanese brand offering high-quality haircare products that provide salon results from home. 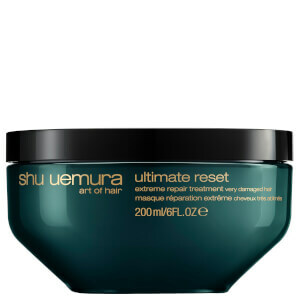 With a range that includes shampoos, conditioners, treatments, styling must-haves and more, Shu Uemura products are easy to use, perfecting the hair in a few simple steps. 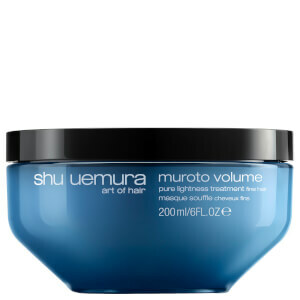 Whether your hair type is dry, dull, curly, oily or something else entirely, you're bound to find luxurious new faves with Shu Uemura -- experience 'The Art of Hair'.